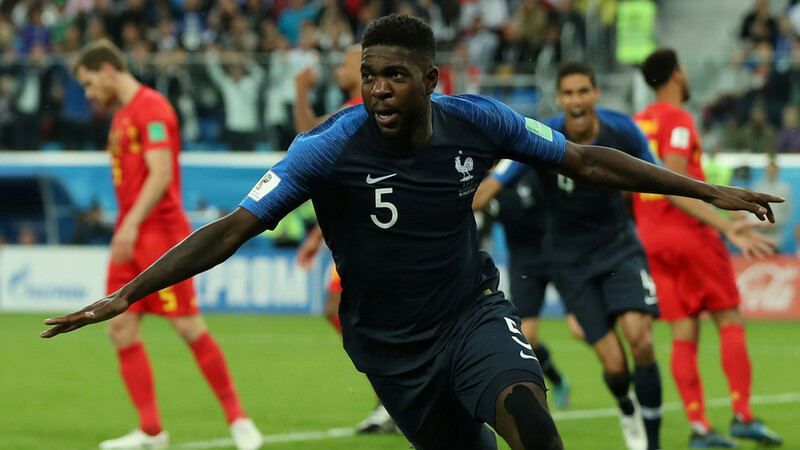 A goal scored on a header early in the second half by Samuel Umtiti, combined with a brilliant defensive performance was enough to carry France past Belgium 1-0 in Tuesday's semifinal in Saint Petersburg. With the win, Les Bleus have secured a ticket to the 2018 FIFA World Cup final in Moscow. It's the third time France has reached the final in the last six World Cups. An unbelievably disciplined defensive showing from the French team left a talented, attacking Belgium team with few options. Two years after losing the Euro 2016 at home, France is now one win away from its second World Cup title as it seeks redemption at the highest of stages. A Umtiti header found the back of the net on a corner kick 51 minutes in for the match's lone goal, and he and his fellow defenders kept Belgium from threatening much. Roberto Martinez's team was held to just three shots on frame. Belgium had 64 percent possession but struggled with the speed of Kylian Mbappe and Antoine Griezmann, while its midfield was outclassed by Paul Pogba and N'Golo Kante. The center back heads home the corner to give France the 1-0 lead. But the lone goal was enough. 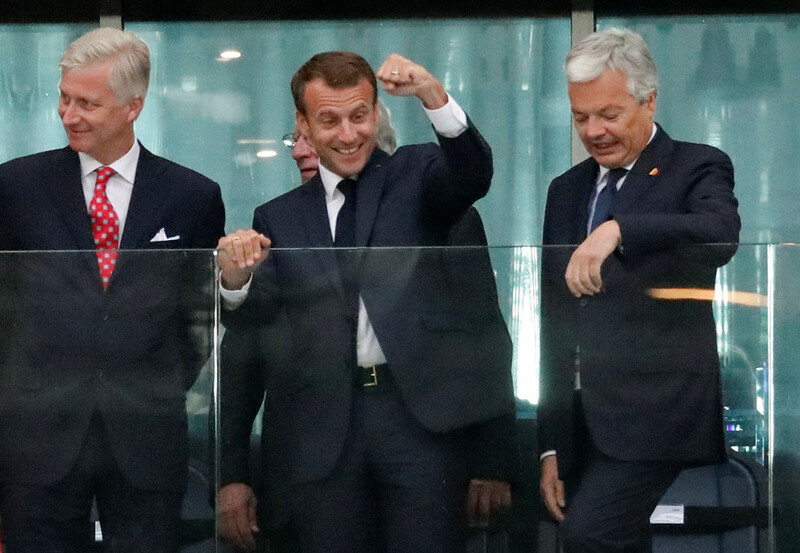 It was a deserved win by Didier Deschamp's team, which had 19 shots, 10 more than Belgium. Hugo Lloris made some incredible saves, but as did Belgium's Thibaut Courtois, who kept his team in it late. France now flies into Sunday's final on a hot streak, having defeated Argentina, Uruguay and Belgium in the knockout stage. The team will take the winner of England or Croatia in the final, with those two playing on Wednesday. The loser faces Belgium in Saturday's third-place match. You can stream every World Cup match on fuboTV (Try for free).